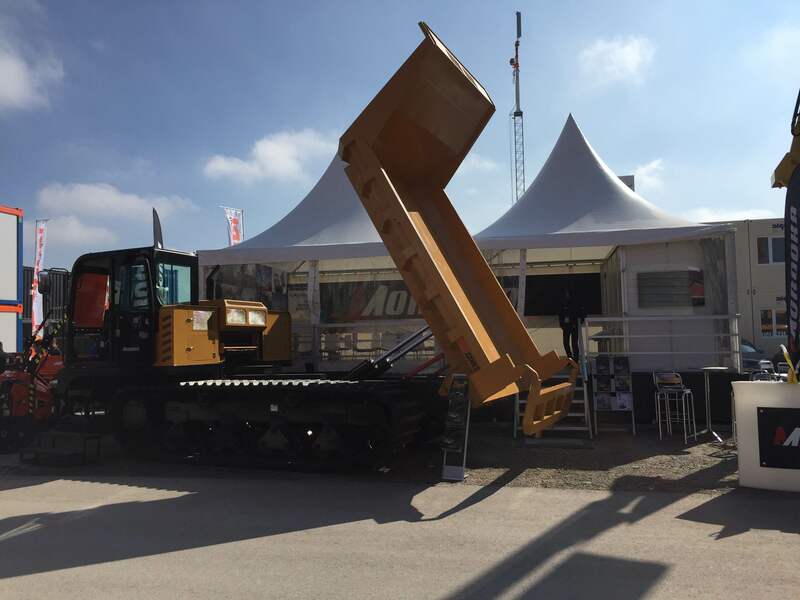 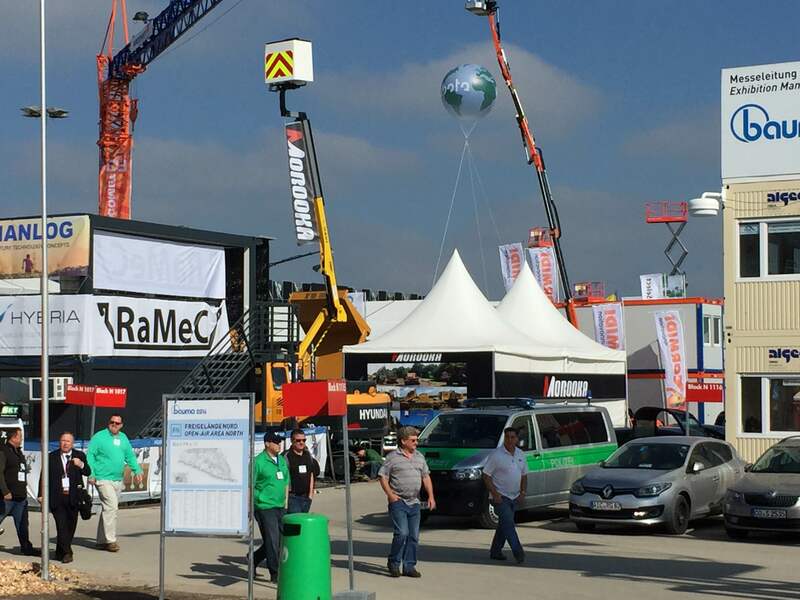 Bauma Munich 2016 has just launched and the longest week of the year has just begun!! 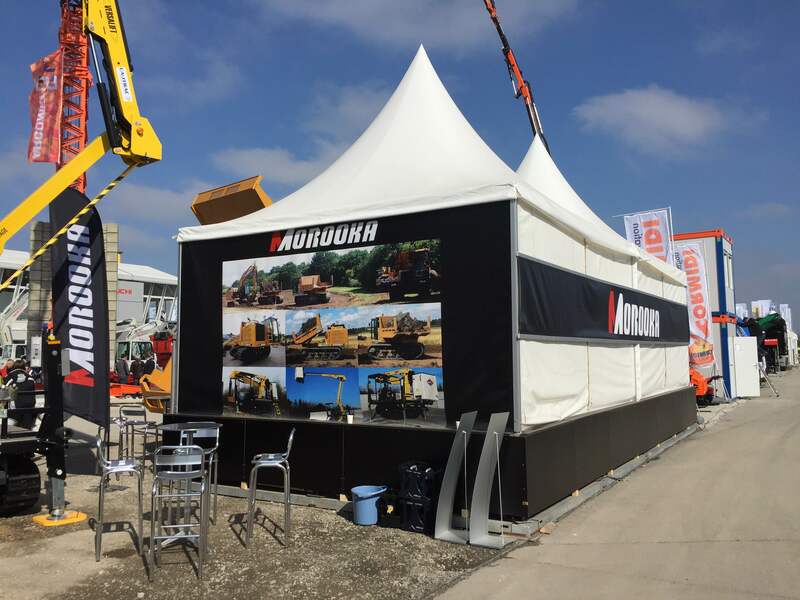 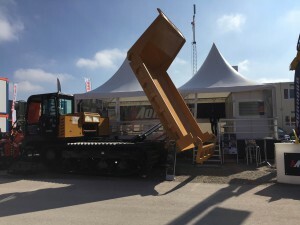 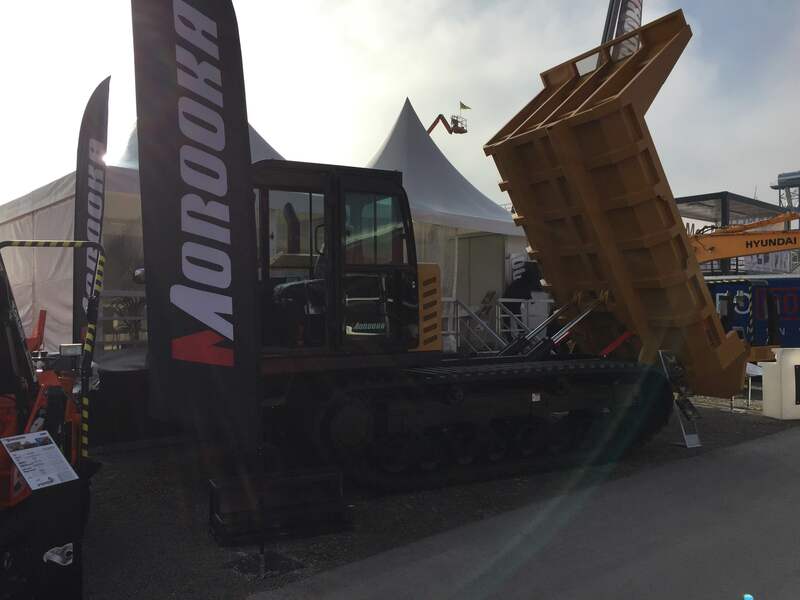 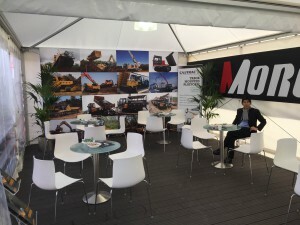 We are very excited and can’t wait to see you at the biggest construction machine show in the world! 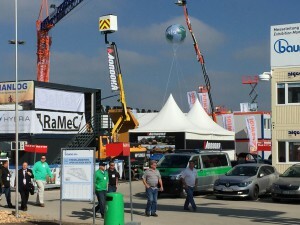 Please be sure to visit our booth FN 1017/2, we will be there the whole week!! !